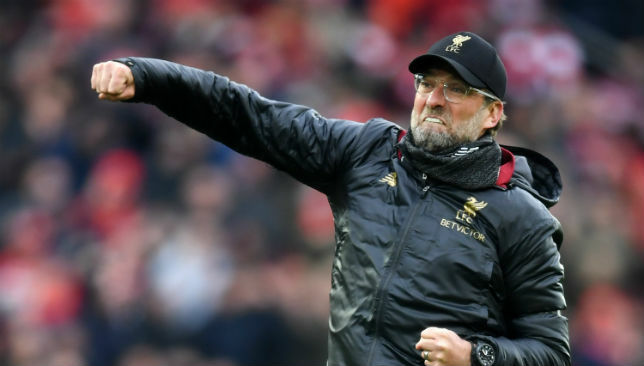 Jurgen Klopp masterminded a crucial Liverpool win. 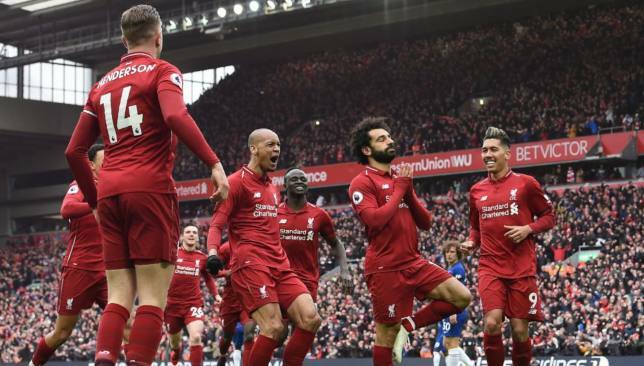 Liverpool got a crucial, dramatic win in the Premier League title race as they dispatched Chelsea 2-0 at home to retake a two-point lead at the top after Man City’s win earlier in the day. 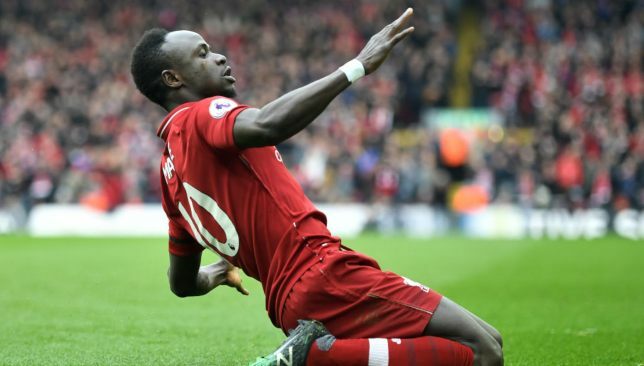 Sadio Mane and Mohamed Salah scored the goals soon after half-time to put Jurgen Klopp’s side in command, and though they endured a few nervy moments they ended with a win that could be the defining moment of the title race. Here’s a look at how Klopp’s tactics won the game for Liverpool. Klopp went with his usual 4-3-3, with no surprises in the starting XI. There looked to be a specific plan to deal with Eden Hazard, with Fabinho consistently tracking back to help his defence out against the Belgian, deployed initially as a false nine, but apart from that Klopp allowed Liverpool to play on the front foot. His half-time team talk must have been special, as Liverpool upped the gears immediately to take a 2-0 lead within eight minutes of the break after the first half ended goalless. The expected template for this game was that Liverpool, who enjoy playing on the counter, would have allowed Chelsea to dominate possession like they usually do under Maurizio Sarri, and looked for the opportunities to hit their opponents on the break. Instead, Klopp’s side had 62% possession, and attempted over 200 more passes than Chelsea, playing the game completely on the front foot. Key to this was Fabinho, who had 26 more touches and attempted 35 more passes than counterpart Jorginho. Klopp’s side played like title-winners, controlling the game, and raising the ante after a disappointing first half. They rode their luck – Eden Hazard had two gilt-edged chances soon after the Reds took a 2-0 lead, and had even one gone in, the nerves would have started to set in – but no one can say they didn’t deserve the victory. This was the toughest fixture remaining in Liverpool’s run-in, not least because of the history of 2014. Liverpool passed the test. Over to you, Man City.